ELLSEN Machinery manufacturer can offer the electric chain hoist for you, the electric chain hoists are often called chain hoist briefly or electric chain fall, and our electric chain hoists have stable performance, which can be used efficiently, and they are all durable, so that they can be used for longer time, so that you need not to repair them frequently. 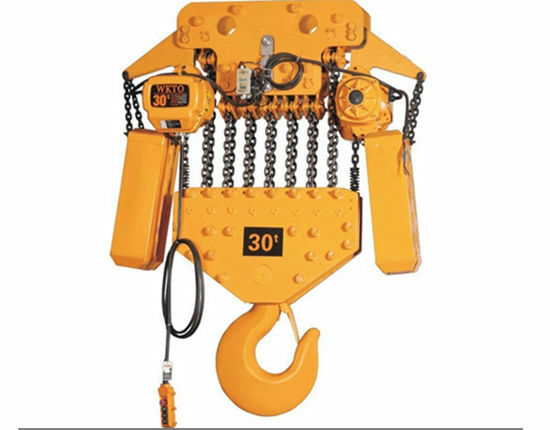 We provide customers with reasonable price of our high-quality chain hoists, and we will give customers various service in order to the customers can use the equipment without any worry, because we can be responsible for our products all the time, if you have any problem about our products, we will help you handle these problems. The electric chain hoist for sale is the compact chain hoist, so it has the characteristics of easy installation and convenient operation, with their characteristics, users can operate the chain hoists with more convenience, which will bring more productivity. We are the company that is famous in the world, we have gain good reputation overseas, you can absolutely trust our products’ quality and company’s service. Believe us, our excellent products must be sufficient to satisfy you. Electric chain hoist has competitive price, because we have made a lot of efforts to create more competitive price, so we pay more attention to save the chain hoist cost, we try to save the products’ cost from production, sales, and service. About our products’ manufacturing, we have built three factories to finish manufacturing our own products, during these decades, our factory has accumulated a wealth of production experience, so that we can manufacture the good-quality products, and offer these products for customers. About the sales of our products, the salesmen in our company will stand on customer’s side, and provide the suited products, which are needed for customers, our company has very strict requirements about salesmen’ behavior, because we want to provide products that are more practical for our customers, so we are sure that you can get a inexpensive price from our salesmen when you want to buy chain hoist. The last aspect, which is about our all kinds of products’ service, we can supply various service from installation service, after-sale service to maintenance service, if you need, there is no problem that we provide you with these service for free, which also can help customers pay less for products’ installation and maintenance. 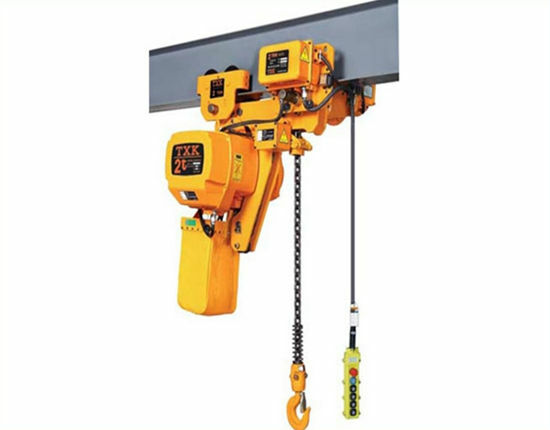 Chain hoist is designed by ELLSEN with high automation, which can free the labour from carrying heavy goods, the automatic chain hoist not only reduces the cost of workers, but also greatly improve the safety of operation. 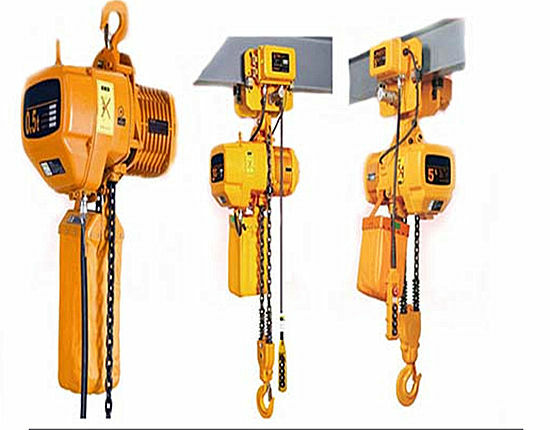 The electric hoists have many specifications and full varieties, whether you need the heavy duty chain hoist or light duty chain hoist, we all can provide them for you according to your requirements. The chain electric hoist installation can be completed with some tools which can be found easily, so you have much convenience to set the equipment. 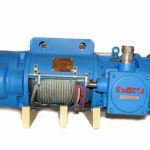 All parts of the chain electric hoists have excellent performance, and the raw materials we use for producing have the best quality, and they are very durable. In our company, in order to provide the best-quality products for customers, the electric chain hoist quality has high standard and strict test. Therefore, we can guarantee that our products will have less trouble and failure if customers use them, and it can work efficiently for a long time. 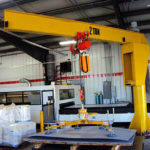 Our company’s services are professional and trustworthy, we can provide you with professional installation instructions and detailed maintenance tips, according to your needs, we also can supply professional engineers to design the special type of electric chain hoist crane for you, anyway, if you need help, our service engineer is ready for you. 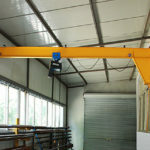 Before using the chain hoists, operators should check carefully whether every component of the products is normal, and check whether the electrical part and connection part are normal. That is very necessary for safe use. The electric hoists fall that is installed for the first time, operator should firstly have a try with no load for the electric chain. However, before the installation is completed, remember to avoid power-on and avoid operating. During the use, it is absolutely forbidden to use it in the environment that is not allowed,and in other situations including exceed rated load and too many closing times per our, the operation is dangerous. If there is any problems occur, workers should take some measures in time, and make carefully records. After the work is completed, the power must be cut off in time, and the heavy objects can not be hung in the air when the industrial chain hoists stop working, because it will result in distortion of the component forever. The operation of the chain hoists should be done by specialized persons, and the persons should fully grasp the safety operation regulations and correctly control the electric chain hoists, in addition, the chain hoist maintenance also should be manged by experienced workers. ELLSEN is one of the most famous electric chain hoist manufacturers in China, and the products designed by ELLSEN Group are all sold well both at home and a abroad, our products mainly include electric wire rope hoist, 1 ton electric hoist, 10 ton electric hoist, 1 ton jib cranes, 10 ton jib cranes and the winch, etc, they are popular with customers overseas. So why our products will be loved by every customer, because our products have good performance, reasonable price and good service. In our company, every staff who serves you will seriously consider your needs, and provide you with our best electric chain hoist and services. 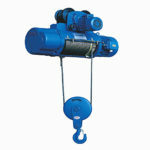 If you need any help about our chain hoist for sale, welcome to contact us.